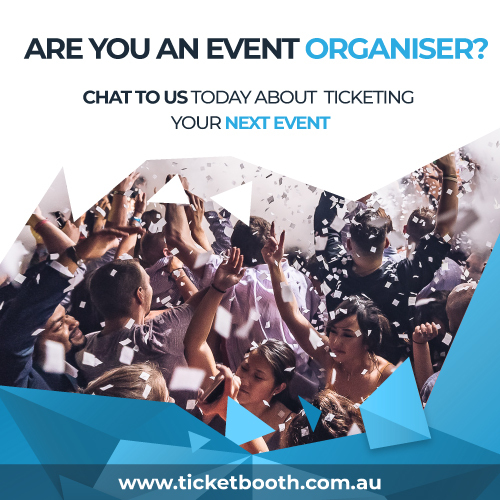 When it comes to ticket sales, secure event ticketing should be of the utmost importance for both the organiser and the customer. 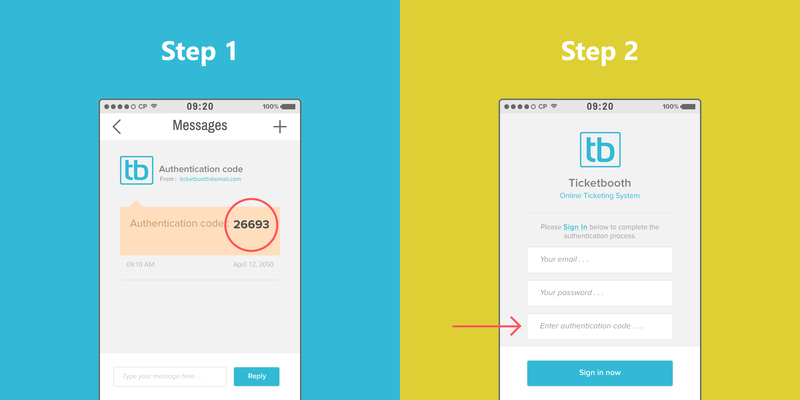 However, it’s basically up to the ticketing agency to ensure that a transaction is totally safe, and that’s why it’s a good thing that we’ve recently introduced and implemented 2step Authentication here at Ticketbooth. 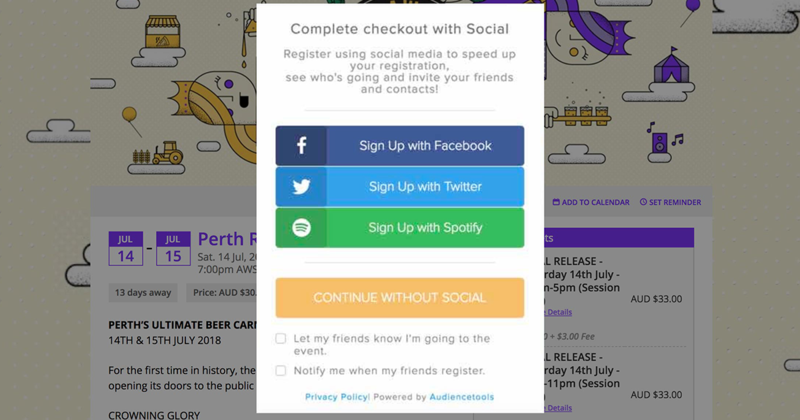 We link a mobile phone to your account, which requires all new computers accessing Ticketbooth under your account to “authenticate”. Simply put, if a hacker somehow acquires your password from another site or breaks your email, they still won’t be able to access your Ticketbooth account. The Reason For the Step up. Due to the recent rise in hacking and credit card fraud around the world, this advanced type of enhanced ticketing security is now a necessity. Unfortunately, nobody is immune to hackers or criminal activity taking place on their accounts, which leaves everyone at risk, including customers. Therefore, steps must be taken to protect information and provide a more secure ticket transaction . Of course 2 Step Authentication is better because it is more secure. Yet, there are also other positive aspects to consider, as it also ensures that any info or features regarding refunds, comps, and other confidential event information stays safe. More importantly, it keeps your customers data secure, which is priority. Plus, this added security could potentially improve buyer confidence, leading to an increase in loyal customers. All of these features are essential for an event professional. In fact, major platforms such as Facebook, twitter, and Google are all moving towards this method in order to secure their own sites and transactions. So, it should be nice to know that you’re keeping up with the times. 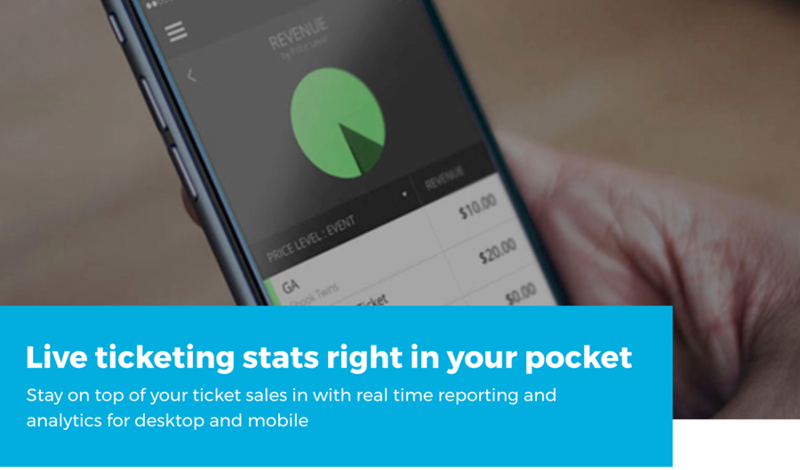 This is great news for everyone involved in ticket sales on Ticketbooth. Plus, it’s just one more reason to make us your main place for buying or selling tickets for almost any sort of event. Now, you can sell from anywhere to anyone and feel even better about each transaction by knowing that you’re using a more secure event ticketing process! Are you are looking for a secure ticket selling platform. The results are in: Ticketbooth’s Industry Study8 Reasons To Use Video Marketing for Your Event.